Solution? 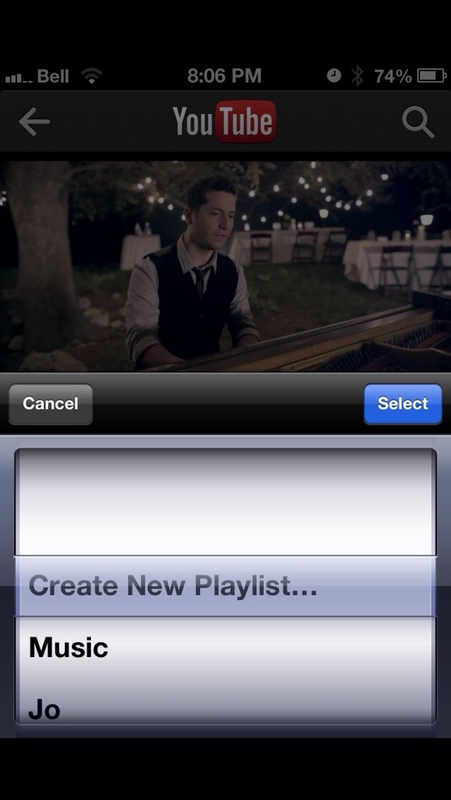 Creating personalized playlists is a way to efficiently organize all your videos. 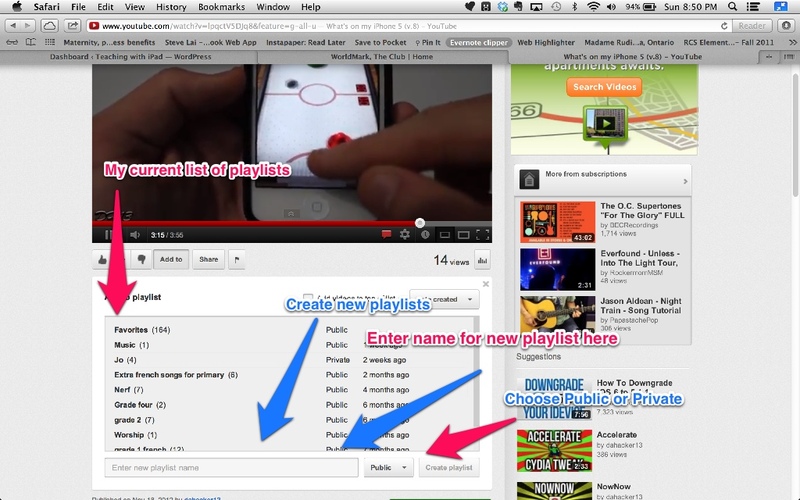 Creating playlists in YouTube can be super useful in your teaching. If you use a lot of videos in your classroom, be they for research, singing, or just for fun, playlists can be a useful tool that will save you time when searching for that video to show your class. 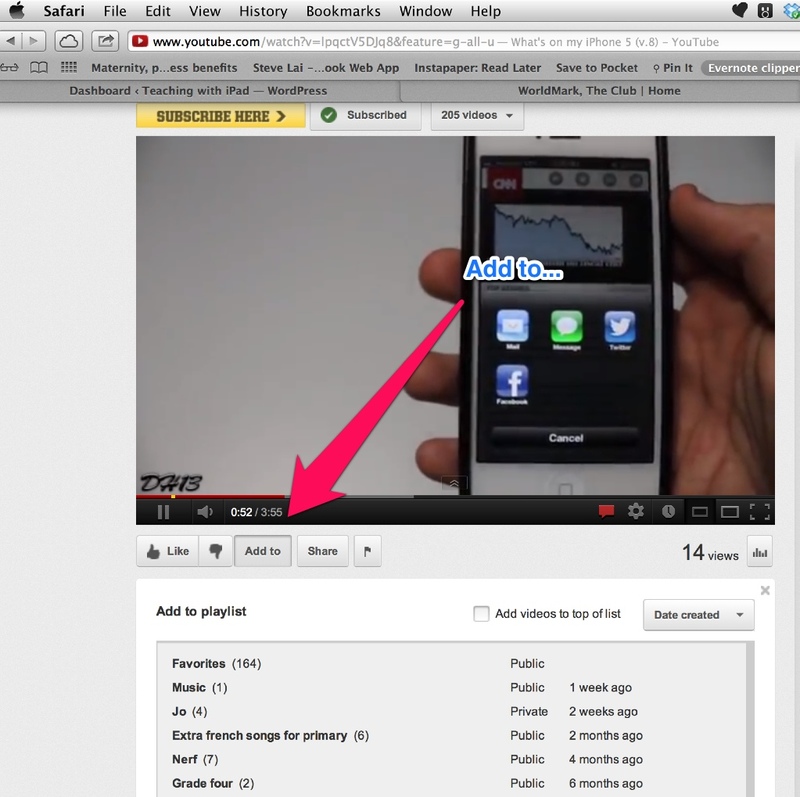 You are able to add any video on YouTube to any playlist that you create on your account. Some of you might not know whether you have a YouTube account, because you don't usually upload your own, but just usually browse and view others' videos. However, if you already have a Gmail account, you do not need to set up a YouTube account. The login for YouTube is the same (Google bought YouTube a few years back). 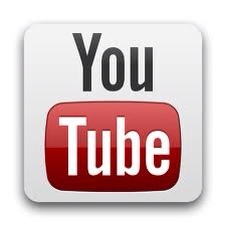 There is currently no official YouTube app for iPad. You can use the iPhone version (free) and scale it up. Videos should be the same quality. Once you are logged in, search any video you want. How are playlists useful for teachers? After creating your playlists, you will always have the ability to edit, re-arrange, delete or move the order of your videos. Keep in mind that if you wish to share your playlists, you must choose “Public”. I believe private videos are only going to be viewed on your own account. All your playlists are synced immediately over all devices: iPods, iPhones, iPads, laptops, PCs. 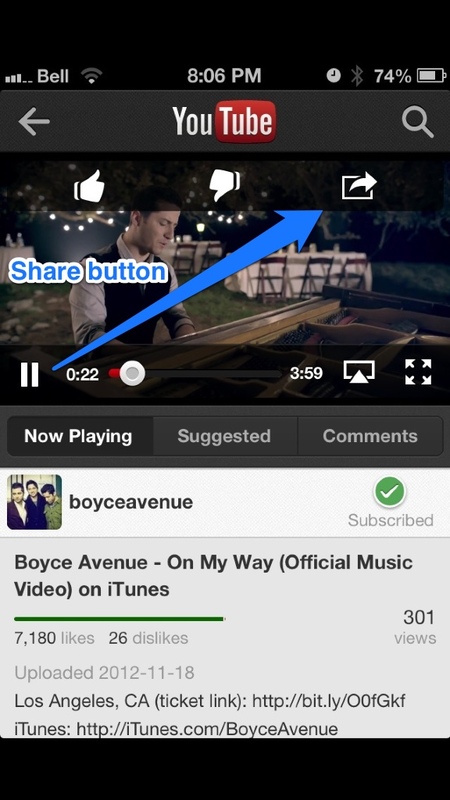 If you have upgraded your software to iOS6, you will have noticed that Apple removed its native YouTube app. Not to worry, on the iPhone YouTube has already made a separate app for you to download in the App store. I will soon be reviewing a great third-party iPad YouTube client, one that you will for sure enjoy and is possibly even better than the original YouTube app. Stay tuned!